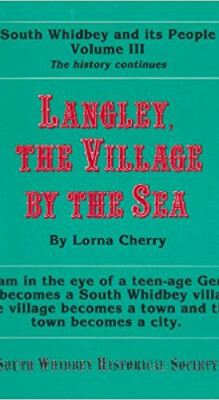 The town of Langley, tagged “Village by the Sea,” is perched on a low bluff near the southern end of Whidbey Island in Puget Sound. Town founder Jacob Anthes first purchased land here at age 15, helped plat the town in 1891, and built a wharf. As new families arrived, First Street filled with businesses and homes, and the town was incorporated in 1913. 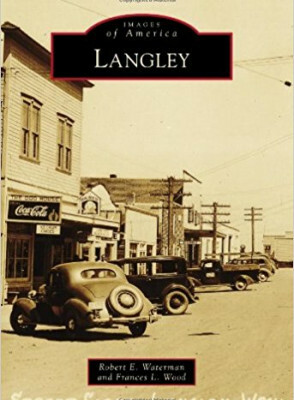 Fishing resorts sprang up, but when the passenger ferry service shifted from Langley to Clinton, the town languished. During the 1970s, an influx of young artists and hippies arrived with an appreciation of the area’s unspoiled natural setting. 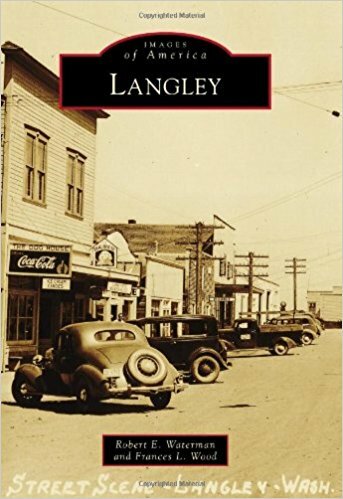 Today, Langley offers a quiet, off-the-main-highway lifestyle with seaside beauty and the cultural stimuli of theater, art, and music. Robert E. Waterman is past president of the South Whidbey Historical Society and chairs Langley’s Historic Preservation Commission. He moved to Langley in 1999. 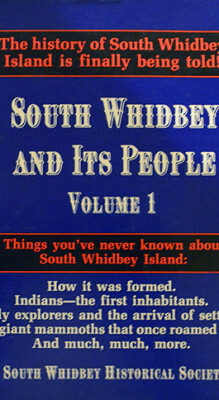 Author and naturalist Frances L. Wood, MFA, is a fourth-generation summer visitor to South Whidbey who settled there in 2000. 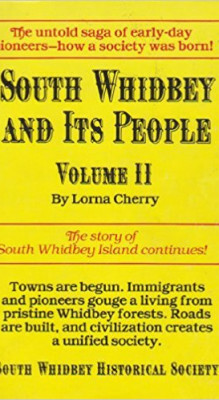 This is her third book exploring the social history of Whidbey Island. 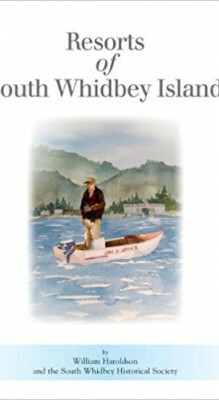 Photographs come from a variety of sources including the South Whidbey Historical Society and private collections.